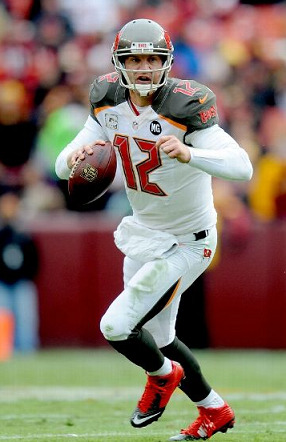 BUCS: Sims 13-36, McCown 3-8, Rainey 5-4. REDSKINS: Morris 20-96, Griffin 6-41, Redd 4-16, Jackson 1-2. 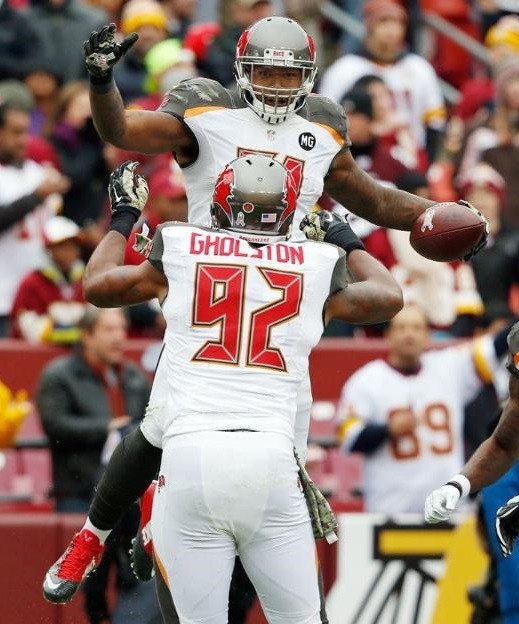 BUCS: Evans 7-209, Jackson 3-43, Sims 3-8, Myers 1-21, Seferian-Jenkins 1-7. 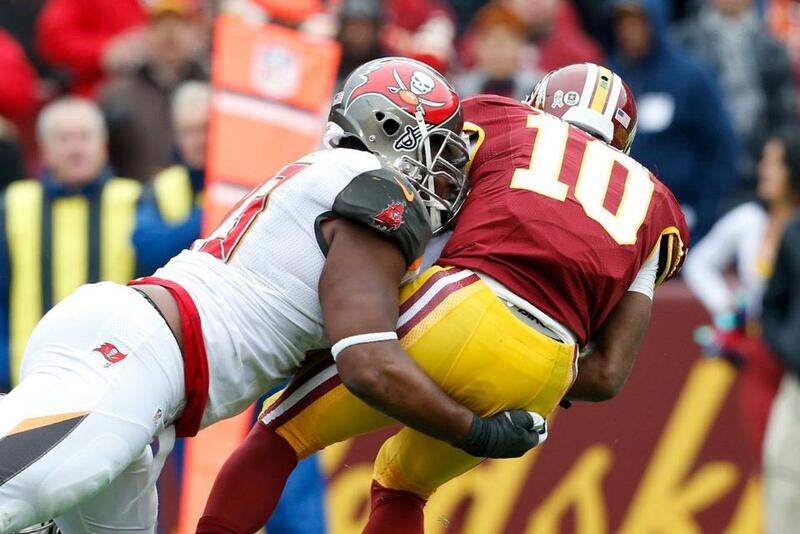 REDSKINS: Helu 6-57, Jackson 4-35, Paul 3-17, Morris 2-36, Reed 2-22, Roberts 2-21, Redd 2-9, Garcon 1-6, Young 1-4. BUCS: Banks 1-19, Lansanah 1-0. BUCS: Johnson 1-18, Lane 1-9. 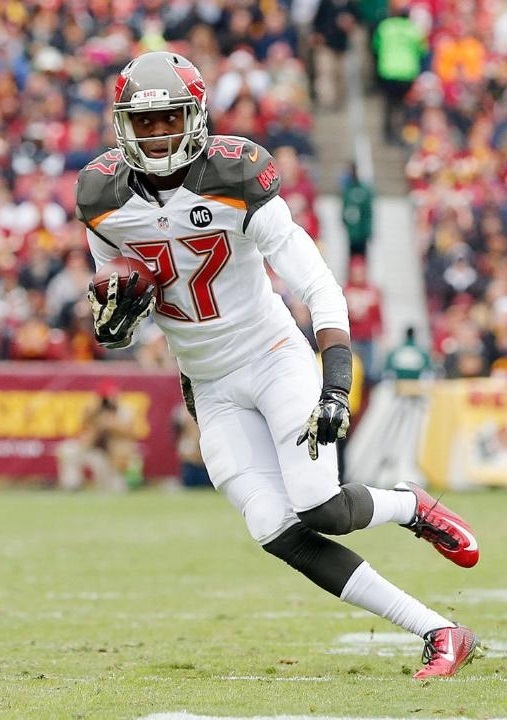 BUCS: Smith 2-15, McCoy 1.5-11.5, McDonald 1-6, M.Johnson 1-6, Fatinikun 0.5-1.5. 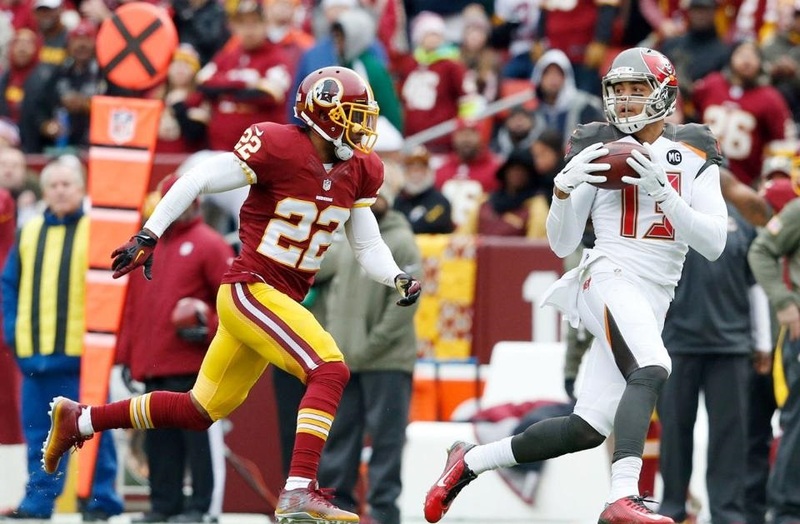 REDSKINS: Murphy 1-5, Cofield 1-2.